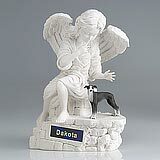 "Yes, I received everything, thank you so much! 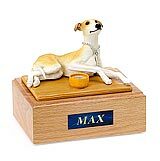 The urn is beautiful. 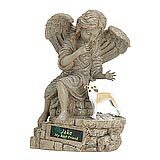 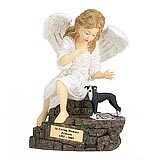 After 17 years, it is so hard to not have him in my arms and by my side, but having this memorial really helps comfort me during this healing process." 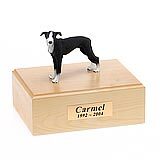 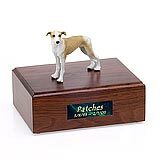 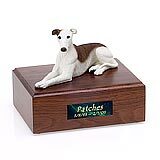 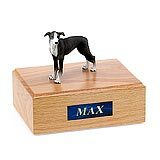 All available Greyhound dog urns and memorials will be displayed with the figurine on the Greyhound urn you select and in the appropriate size.